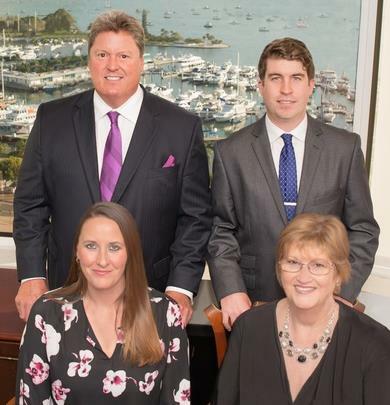 At The Ernie Garcia Group, we are a tightly knit team of wealth management professionals who combine our talents to deliver an exceptional level of service to affluent families and individuals. By adding our insight and experience to the vast resources of Morgan Stanley, we help families like yours address every aspect of their financial lives. 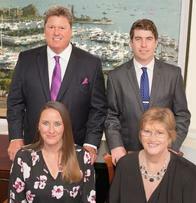 Providing access to sophisticated capabilities, we work to help you define and reach clear goals -- Protecting the wealth you worked a lifetime to create, educating your children and grandchildren, sustaining your lifestyle through retirement and transferring wealth efficiently to the people and organizations that have added meaning to your life. We look forward to learning more about you, your family and your goals, and discussing how we can help you live the life you want to live. Our clients are intelligent, hard-working people who have created comfortable lives for themselves and their families. They built successful careers or, more often, successful businesses. Some are still actively engaged in those efforts, and others have retired, sold their companies or passed them along to younger generations. They are active in their communities, devoted to their families and enthusiastic about their lives. More often then not, we start working with new clients at a time of transition, whether that is a pending retirement or the arrival of a first child or grandchild. We work to understand the path they have taken, the challenges they are facing and the goals they have for the future. This ongoing conversation helps us create, implement and continually adjust the plans we create to help them live they lives they want to live, and leave the legacies they want to leave. We follow a disciplined process to creating highly customized and truly comprehensive financial plans. This process begins with an in-depth review of your financial, insurance and estate documents, and an in-depth conversation about your needs, concerns and aspirations. The understanding we gain leads to a series of specific recommendations. These are likely to include adjustments to your investment portfolios, but may also involve ideas about your insurance coverage, estate planning, borrowing, budgeting and other aspects of your financial life. We serve as go-to advisors for every client, eager to help them sort through any financial matter, or help in any other way we can. While situation is unique, we typically focus first on preserving client assets and generating the cash flow needed to sustain their lifestyles. When appropriate for our clients’ goals and risk tolerances, we take advantage of Morgan Stanley’s extensive alternative platform to help generate the cash flow our clients require. Call us today to schedule a brief phone call or visit to our office for a complimentary one hour review of your current financial portfolio and estate planning strategy. No Pressure. No Commitment. Just solid advice. Drawing on over 30 years of wealth management experience, nearly all at Morgan Stanley, Ernie Garcia leads a team that creates comprehensive wealth management plans for financially successful families and individuals. Throughout his career, Ernie has worked to expand the knowledge and resources he can bring to the service of his clients. He has earned designations as a Senior Investment Management Consultant, Insurance Planning Director, Investing with Impact Director and Alternatives Director. Ernie takes great pleasure in getting to know his clients, and helping them make well-informed investment and financial planning decisions as their lives evolve. 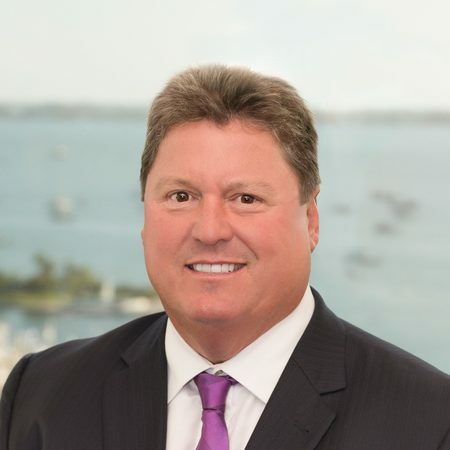 Thanks to the trust his clients have placed in him, he was named to Forbes Magazine's List of America's Best-In-State Wealth Advisors 2018 & 2019, and the Barron's List of top 1200 advisors for 2014. Ernie is a proud alumnus of Florida State University. He has been designated as a Florida State University Platinum Chief Seminole and, in 2014, was named as Sarasota Seminole Club Ambassador of the Year. He is also very passionate about giving back to the community and does so in many ways -- as a volunteer, event sponsor, and as a fundraiser. Ernie is especially supportive of Special Athletes Boosters, The V Foundation for Cancer Research, Wounded Warriors, Suncoast Charities for Children, and Rob's Rescue, among many other local and national charities. Born and raised in the Tampa area, Ernie, his wife Patty and their son Vaughn, a current FSU student, have made Sarasota their home for over 30 years. Christopher Garcia works closely with the team’s clients to help them create, implement and maintain comprehensive wealth management plans designed to achieve their specific financial goals. Christopher works to build long-term, productive relationships built on trust, transparency and service. Christopher began his financial services career in 2013 after earning his Bachelor of Science in business administration and business management from the University of Central Florida (Go Knights!). He joined his uncle and the rest of the team at the Ernie Garcia Group a year later. Passionate about giving back, Christopher enjoys helping to fundraise for The Gleason Foundation for ALS Research, Always Wear Your Seatbelt Foundation and Nate's Animal Rescue among many others. Christopher and his wife, Reagan, are both lifetime residents of the Sarasota community where they currently live with their puppy, Frank. 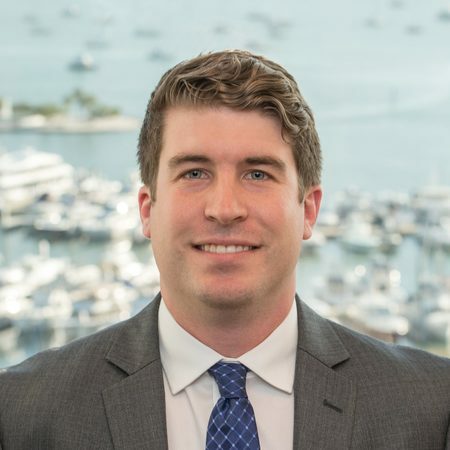 In his spare time, you can find Christopher spending time with family, playing in many recreational sports leagues, or visiting some of the area's best local restaurants. 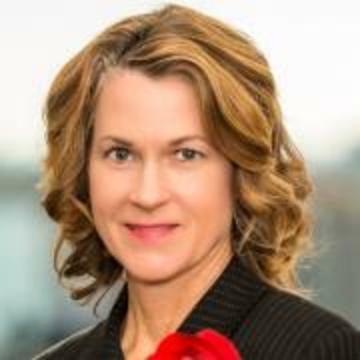 Drawing on over four decades of experience in the financial services industry, including more than 30 years at Morgan Stanley, Karen Croxton works to create an outstanding service experience for clients of the Ernie Garcia Group. Karen is responsible for overseeing daily service efforts and providing operational support to the teams Financial Advisors. Karen's smiling face is the first thing clients see when they step into our office. Karen holds her Series 7 and Series 63 licenses, as well as, her Commodities Futures Trading Commission License. 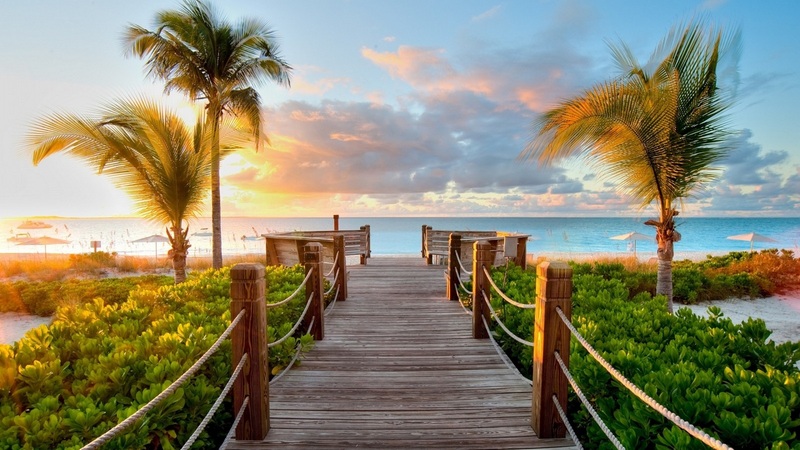 A native of New York and long-time resident of Sarasota, Karen is very family-focused and spends as much of her free time as possible with her nephew Shawn, a senior at Florida State University. Karen is also an avid dog lover having two of her own, Chelsea and Toby. 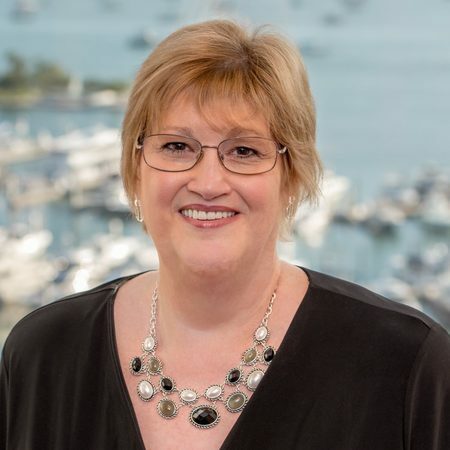 A financial services industry veteran of over 15 years, Michelle Fleter is responsible for assisting clients with their long-term financial planning needs as well as with their daily service requests. 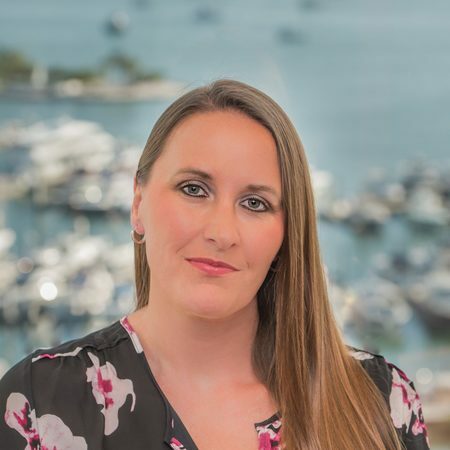 Her goal is to provide every client of the team with impeccable client service and personal attention, two requirements that must be delivered at a Ritz Carlton level. Michelle earned her Bachelor of Arts from Beloit College. She holds her Series 7, 31, and 66 licenses, and is also insurance and annuity licensed. Michelle and her fiancé, Tim, recently moved to Sarasota from Chicago. They are taking full advantage of their new home and love spending time on the water. They also stay busy with their four dogs, Rambo, Josie, Charlie and Sammie. Michelle is also very active in the local community helping the team with their vast local and national charitable endeavors.